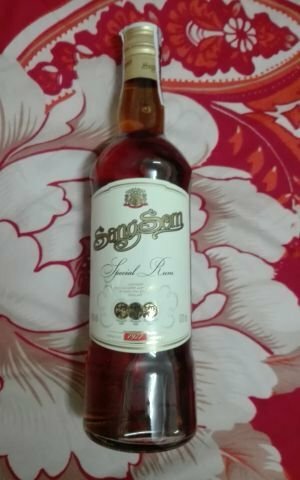 Item: .7l Sangsom Thai Rum! Is it the weekend? hahaha I usually don't know what day of the week it is! The worst is when it's a major American Holiday and then I learn that it was yesterday!